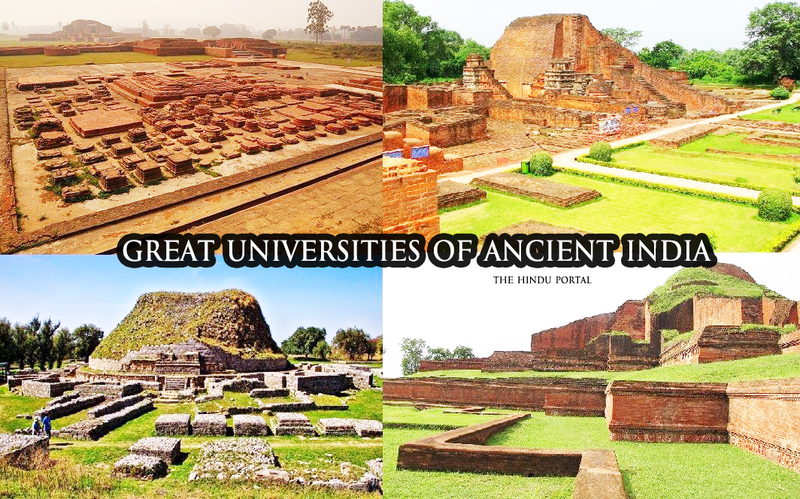 Great Universities of Ancient India ! 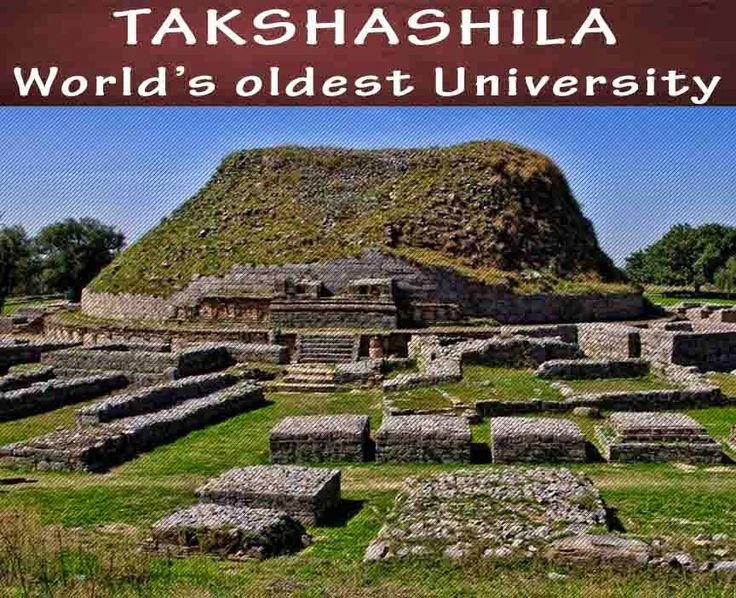 Most Indians today are well aware of the two famous ancient universities of India which also are one of the oldest universities in the world – Takshashila University (Taxila) and Nalanda. But are these the only knowledge centers that existed in ancient India? Education has always been given great prominence in Indian society since the times of the Vedic civilization, with gurukul and ashrams being the centers of learning. And with evolving times, a large number of centers of learning were established across ancient India of which Takshashila and Nalanda are the most famous ones known today. Below is a list of major ancient universities that flourished as part of synchronized Vedic-Buddhist culture across ancient India. 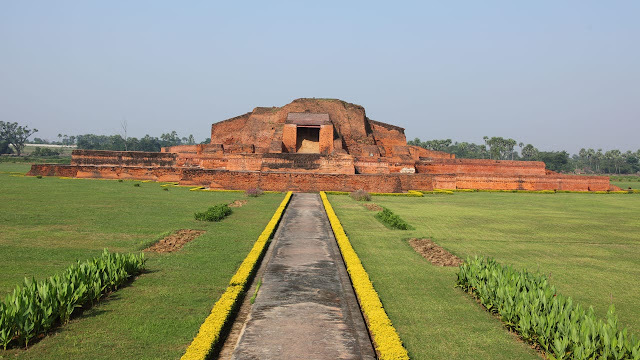 Nalanda University was established by Shakraditya of Gupta dynasty in modern Bihar during the early 5th century and flourished for 600 years till the 12th century. 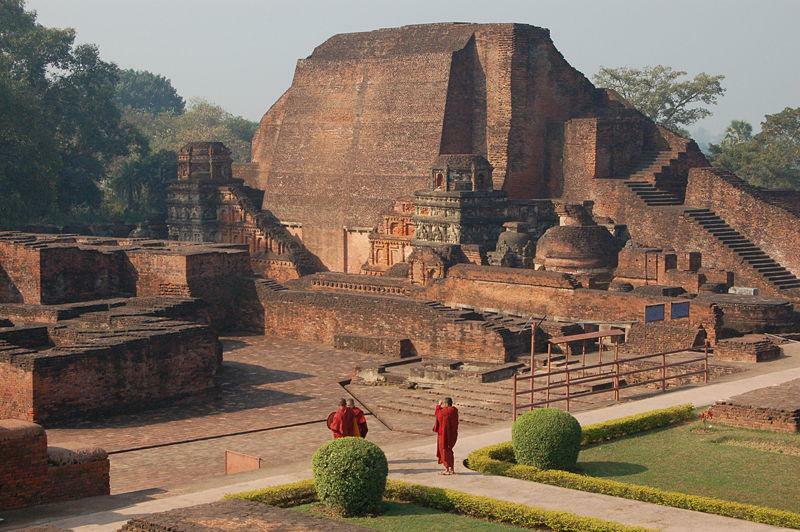 Nalanda was the world’s first university to have residential quarters for both students and teachers. It also had large public lecture halls. Students from countries like Korea, Japan, China, Tibet, Indonesia, Persia, and Turkey came to study at this university. The library of this university was the largest library of the ancient world and had thousands of volumes of manuscripts on various subjects like grammar, logic, literature, astrology, astronomy, and medicine. The library complex was called Dharmaganja and had three large buildings: the Ratnasagara, the Ratnadadhi, and the Ratnaranjaka. Ratnadadhi was nine stories tall and stored the most sacred manuscripts including the Prajnaparamita Sutra and the Samajguhya. In 2010, the parliament of India passed a bill approving the plans to restore the ancient Nalanda University as a modern Nalanda International University dedicated to post-graduate research. Many East Asian countries including China, Singapore, and Japan have come forward to fund the construction of this revived Nalanda University. Taxila as it is called today, Takshashila University established around 3700 years ago was home to over 10500 students where the students from all across the world used to come to attain specialization in over 64 different fields of study like Vedas, grammar, philosophy, Ayurveda, agriculture, surgery, politics, archery, warfare, astronomy, commerce, futurology, music, dance, etc. Famous graduates of this University include the ones like Chanakya, Panini, Charaka, Vishnu Sharma, Jivaka, etc. This is the world’s oldest university. Vikramashila University was established by Dharmapala of Pala dynasty during the late 8th century and flourished for 400 years till the 12th century. It was located in the Bhagalpur district of modern-day Bihar. It gave direct competition to Nalanda University with over 100 teachers and over 1000 students listed in this University. This university was well known for its specialized training on the subject of Tantra (Tantrism). One of the most popular graduates from this University was Atiśa Dipankara, a founder of the Sharma traditions of Tibetan Buddhism who also revived Buddhism in Tibet. Valabhi University was established in Saurashtra of modern Gujarat at around the 6th century and it flourished for 600 years till the 12th century. Chinese traveler Itsing who visited this university during the 7th century describes it as a great center of learning. Gunamati and Sthiramati, the two famous Buddhist scholars are said to have graduated from this University. This University was popular for its training in secular subjects and students from all over the country came to study in this University. Because of its high quality of education, graduates of this University were given higher executive posts. Pushpagiri University was established in ancient Kalinga kingdom (modern-day Odisha) and was spread across Cuttack and Jajpur districts. It was established in the 3rd century and flourished for the next 800 years till the 11th century. The university campus was spread across three adjoining hills – Lalitgiri, Ratnagiri and Udayagiri. 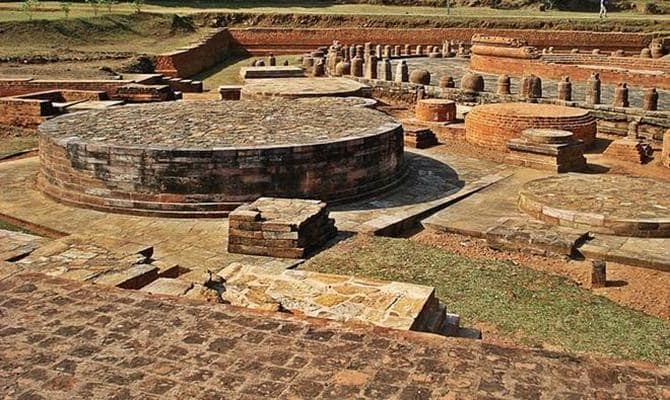 This was one of the most prominent centers of higher education in ancient India along with the universities of Takshashila, Nalanda and Vikramashila. Odantapuri University was established by Dharmapala of Pala dynasty during the late 8th century in Magadha (which is in modern day Bihar) and flourished for 400 years till the 12th century. The famous Acharya Sri Ganga who was a professor at the Vikramashila University was a graduate of this Odantapuri University. According to the ancient Tibetan records, there were about 12,000 students studying at this University. Ancient Tibetan texts mention this as one among the five great Universities of its time, the other four being Vikramashila, Nalanda, Somapura and Jagaddala Universities – all located in ancient India. Somapura Mahavihara was established by Dharmapala of Pala dynasty during the late 8th century in Bengal and flourished for 400 years till the 12th century. The University spread over 27 acres of land of which the main complex was 21 acres was one of the largest of its kind. It was a major center of learning for Bauddha Dharma (Buddhism), Jina Dharma (Jainism) and Sanatana Dharma (Hinduism). Even today one can find ornamental terracotta on its outer walls depicting the influence of these three traditions. The above-mentioned list is not a complete list of ancient Indian universities either. Dharmapala of Pala dynasty alone is said to have established 50 mega learning centers across his kingdom, and they have been as huge and as popular as the ones mentioned above. 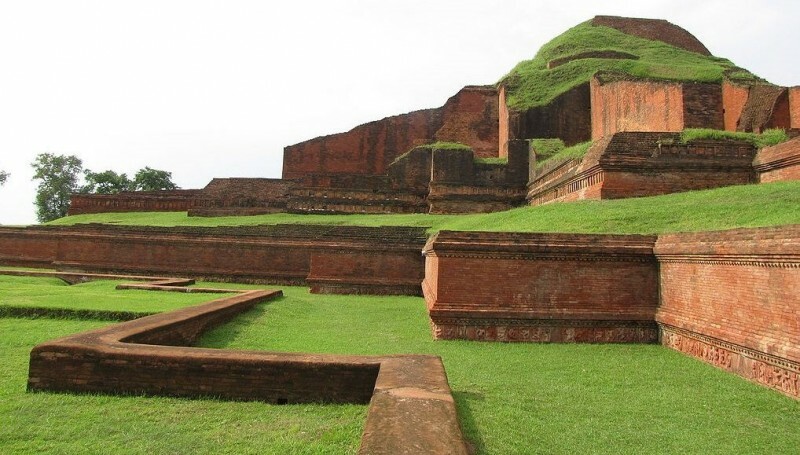 For instance, the Munshiganj Vihara discovered as recently as March 23, 2013, in Bengal is said to have been established in the 9th century and was home to 8000 students who came from faraway places like China, Tibet, Nepal, and Thailand. As you can see, many of the universities mentioned above came to an end around the 12th century. 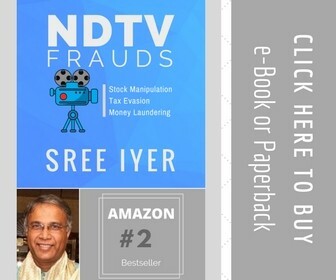 The universities like Nalanda, Vikramashila, etc were destroyed around this period during the Turkic invasion of India by the fanatic Islamic Invader Bakhtiyar Khilji in 1193 CE. 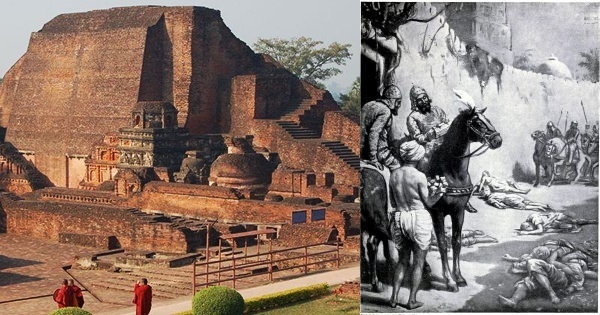 The great library of Nalanda University was destroyed, ransacked and burnt by the soldiers of Khilji’s army and it is said that it was so vast that the manuscripts kept burning for three months. In-numerous number of ancient Indian manuscripts carefully preserved for thousands of years were destroyed in this fire. Thousands of monks in the University were burnt alive and beheaded by Khilji’s army. 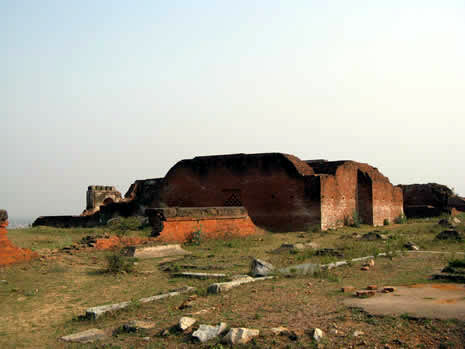 According to DC Ahir, the destruction of these centers of learning at Nalanda and other places across northern India was responsible for the demise of ancient Indian scientific thought in mathematics, astronomy, alchemy, and anatomy. Also, this gave a death blow to already declining Indian Buddhist philosophy once and for all.